Carl has become a fixture at the counter-culture event going on ten years now. He apparently knew after his first Burning Man experience that he had the soul of a burner and vowed to attend every Burning Man he could. 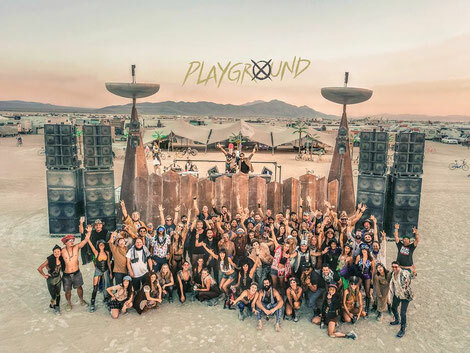 Carl started his Playground Camp as a way to celebrate all that Burning Man is, and as a way to give back to a culture that he loves. It started small and most who landed in the camp that first year were those just passing by to get someplace else, but the music and vibe pulled them in. 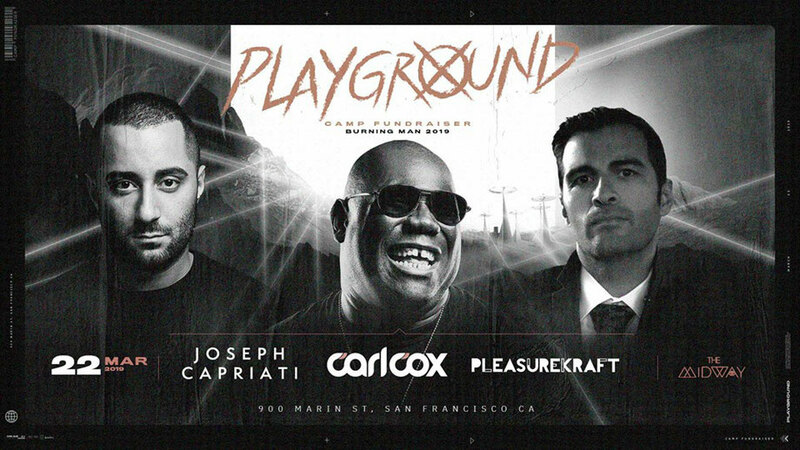 From that humble start it has steadily grown over the years and in a very organic way because the energy, music and people are what makes Playground so special. Each year the camp receives hundreds of requests to join and Carl makes every effort to include as many new members as possible. From Playground's welcoming lounge area with space to chill and drinks on tap, to the Arrival stage, its aim is to deliver an immersive experience.